UPDATED: Fri., May 11, 2018, 7:39 p.m.
WASHINGTON – Starbucks has told employees to let anyone use the restroom, even if they haven’t bought anything, as it reviews its policies and tries to restore its reputation after the arrest of two black men at a coffee shop in Philadelphia. The coffee chain said it wants all customers who come in “to feel welcome” and it’s conducting a three-month review of its guidelines. 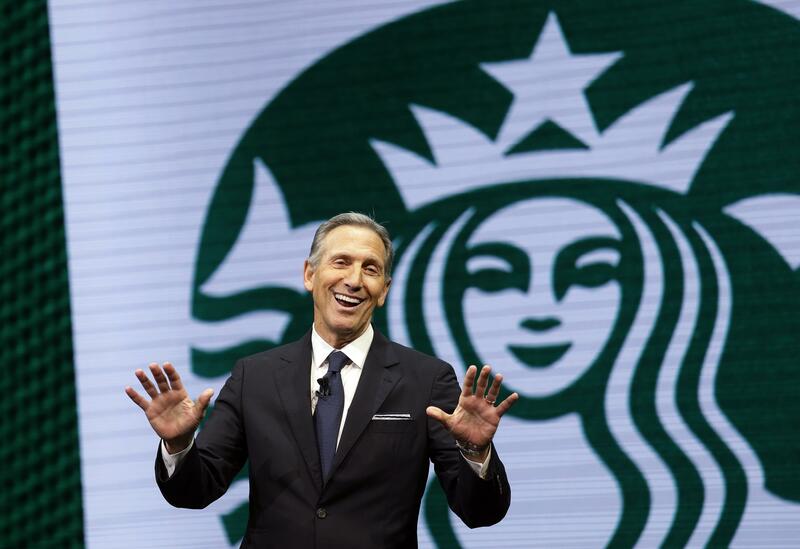 That follows comments from Starbucks Chairman Howard Schultz who said he didn’t want people to feel “less than” if they were refused access. The men, Rashon Nelson and Donte Robinson, were asked to leave after one was denied access to the bathroom. They were arrested by police minutes after they sat down to await a business meeting they had scheduled. The incident was captured by people using cellphones and went viral, leading to protests. Published: May 11, 2018, 9:21 a.m. Updated: May 11, 2018, 7:39 p.m.